of coatings as a heavy duty paint. Coatings could also seem like the exterior of the original material. product they cover. 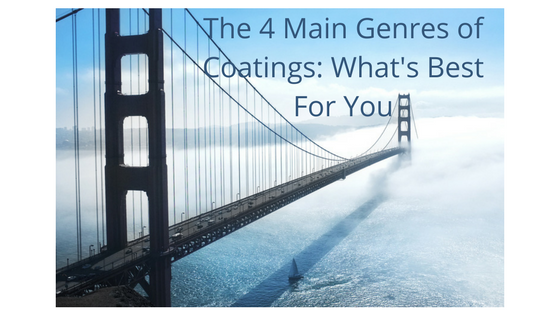 And there are many types of coatings. applications they work best in. Our goal will be to help you understand which may be best for you. often done to such specifications that the coating can increase the chance that the fit will no longer be optimal. widely used materials today. Thousands of products are made with anodized aluminum. Anodizing is an electrochemical process that converts a metal surface into a corrosion-resistant finish. are also popular choices for anodizing. surface of the part being anodized. 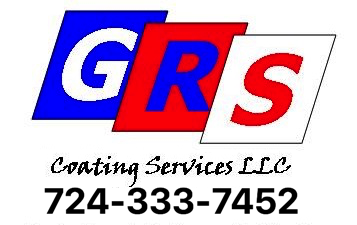 coatings range in application from boats to bridges. When considering marine coatings, the most important thing to remember is to prepare the surface properly. the coating over the surface. types are primarily used on military vehicles. distinguish them from commercially available paints. operations. Pigments used to make the base green mimic reflectance properties of chlorophyll found in living foliage. Not only is the CARC coating resistant to chemical agents, but it’s color blends in with it’s surroundings as well. help with determining which coating application is the best fit for you.